Dr. Kenny brings significant governance experience. She serves on the boards of the Canada West Foundation, Member Council of Sustainable Development Technology Canada and Nature Canada. 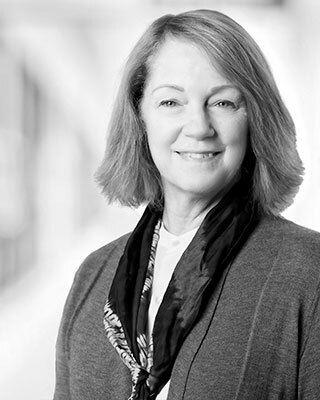 She also continues to serve on the Emissions Reduction Alberta board, during the transition, and is the past President and CEO of the Canadian Energy Pipeline Association (CEPA), as well as a past member of the University of Calgary Board of Governors. Dr. Kenny is a member of the Institute of Corporate Directors and holds a Doctorate in Resources and the Environment, a Master of Mechanical Engineering and a Bachelor of Applied Science. Dr. Kenny is a Fellow of the Canadian Academy of Engineering.